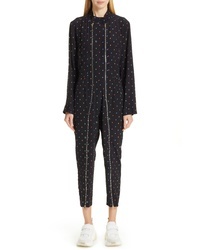 Stella McCartney Circle Print Silk Jumpsuit $2,495 Free US shipping AND returns! 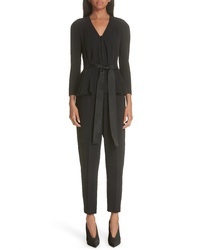 Stella McCartney Peplum Jumpsuit $1,157 $1,930 Free US shipping AND returns! 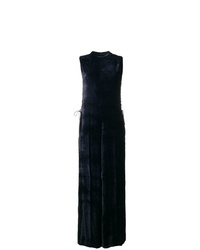 Stella McCartney One Shoulder Wide Leg Knit Jumpsuit $1,750 Free US shipping AND returns! 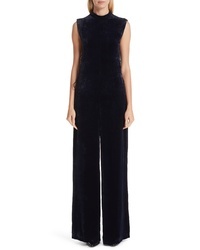 Stella McCartney Isla Lace Up Velvet Jumpsuit $1,073 $1,790 Free US shipping AND returns! 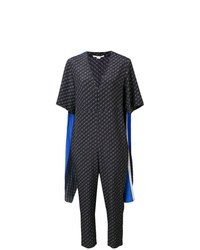 Stella McCartney Three Quarter Length Sleeves Playsuit $964 Free US Shipping! 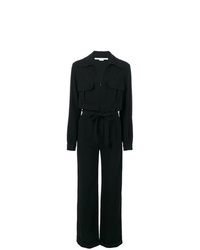 Stella McCartney Ruffled Jumpsuit $735 $1,049 Free US Shipping! 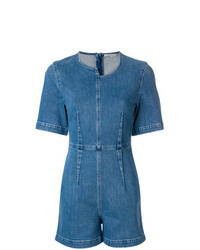 Stella McCartney Asymmetric Denim Playsuit $493 $822 Free US Shipping! Stella McCartney Striped Cape Monogram Jumpsuit $1,469 Free US Shipping! 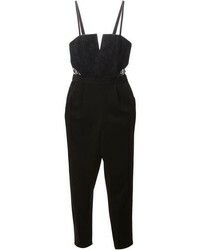 Stella McCartney Paola Jumpsuit $864 $2,161 Free US Shipping! 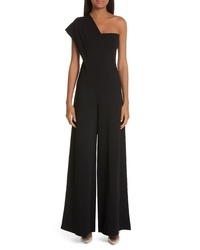 Stella McCartney Jumpsuit $762 $1,524 Free US Shipping! 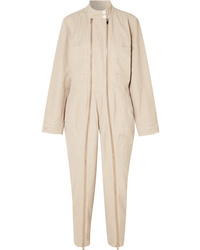 Stella McCartney Isla Jumpsuit $881 $1,469 Free US Shipping!